Synonyms: Class President is a Maid! 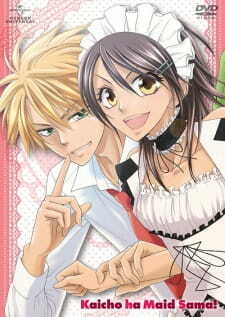 Too-Cruel Ayuzawa and Usui the Idiot! The Secret of Takumi Usui Approaches! What Color Is Misaki? Natural Color?